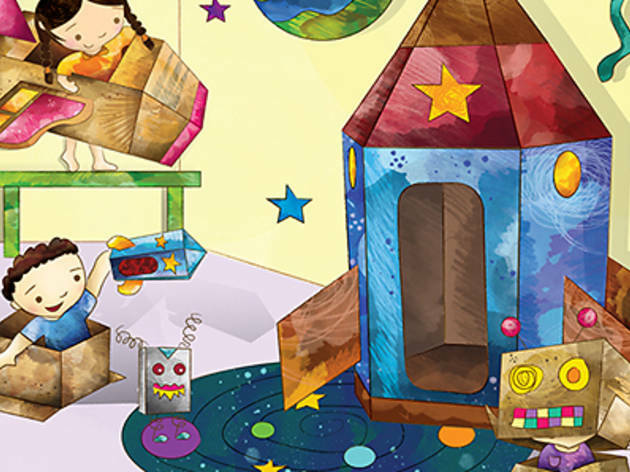 In the eyes of a child, a box is not a simple construction of cardboard but a gateway to infinite playtime possibilities. 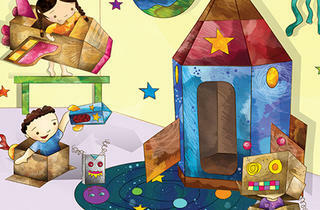 Explore the magic with your little ones with this Esplanade PLAYtime! production directed by children’s theatre veteran Chow Keat Yeng.